The event ran from March 16 to March 20 at the Seaport World Trade Center. 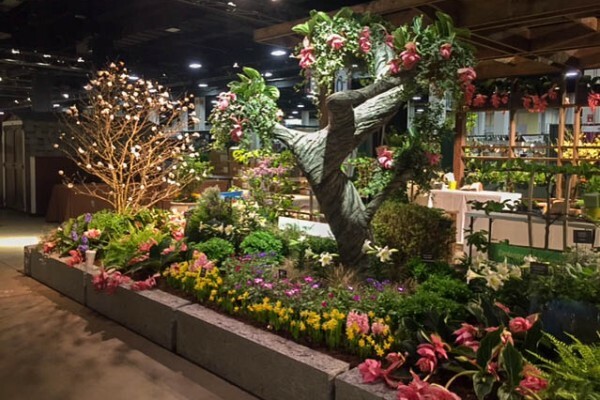 People gathered to admire the beautiful creations of over 15 florists, and show-goers were able to take flower arrangement classes and learn tips to keep their gardens alive and strong. “The presentation we have here is showing what our classes will be teaching for the whole year. We have a 2016 calendar out, and we have both professional classes and fun, more hobby-like classes throughout the whole year. So all of this shows what people will be learning,” said June Alexandra, a florist at the show. Eager florists were eager to talk about their beautiful flower creations but also give various workshops, such as the “Garden Photography Workshop.” The Boston Society of Landscape Architects partnered with the event to create a hands-on environment that taught people how to better photograph their gardens and then receive helpful commentary on their photos. “This is what is below the ground, and this is the house that he lives in. 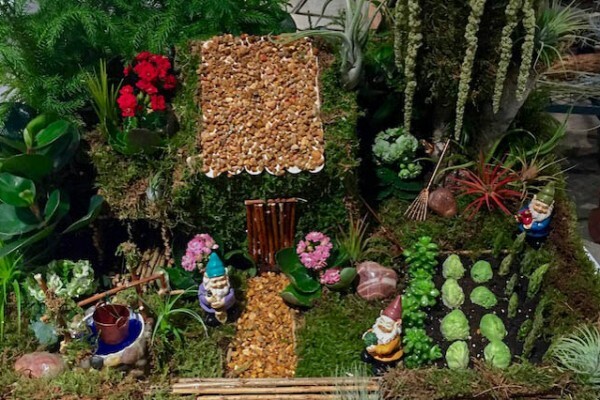 I want to bring you inside the secret dwelling of the gnome home,” she said. While the gnome home took just a few hours to assemble, VanDijk’s idea for this exhibition had been brewing for a while. 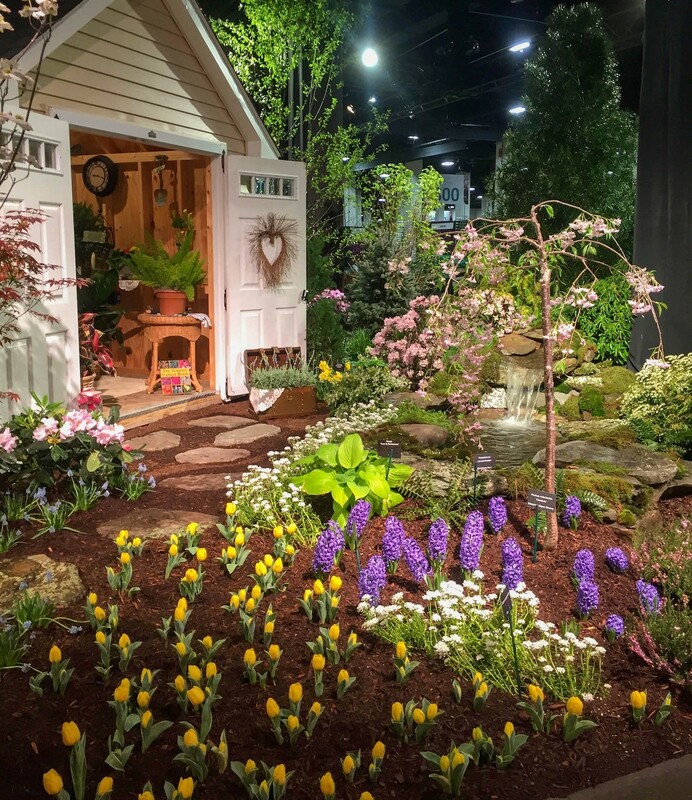 The flower show was a culmination of artistry and nature, and people showed up to represent the craft and give back to the community.